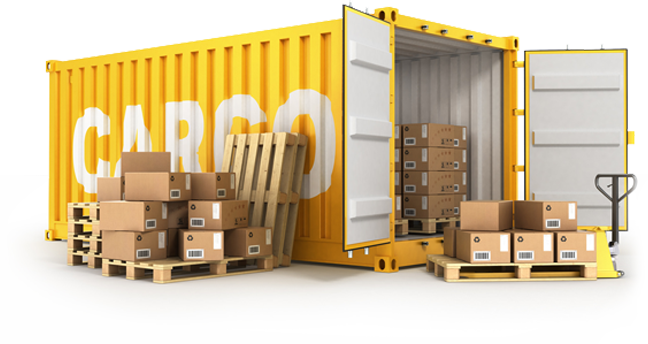 Need assistance in shipping your cargo? When it comes to expert freight forwarding, no other company compares to E & E International, Inc. Utilizing our unbeatable logistics expertise, extensive industry experience, and vast connections with the best carriers all around the globe, our team can effortlessly move your freight via air, land, or water. Be it a local or international shipment, you can count on us to get your packages where they need to be – safely and on-time! Partner with us today, and discover why we have been hailed as the trusted freight forwarder of countless individuals and corporations in Coral Gables, FL. Make Us Your Go-To Freight Forwarder! At E & E International, Inc., we take pride in providing our clients with the best freight forwarding services possible. We understand that in this trade, staying within your schedule is crucial, and we promise to handle any issue that may arise with your shipments so that you can focus on more important matters with your business. To learn about our company and how we can serve you, feel free to get in touch with us! Why Choose Our Freight Forwarding Company? E & E International, Inc.